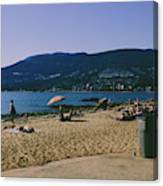 There are no comments for photograph of thid beach which is located in Stanley Park Vancouver. 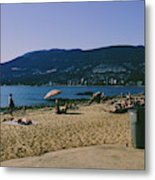 Third beach is a popular location for tourists and locals alike.. Click here to post the first comment. 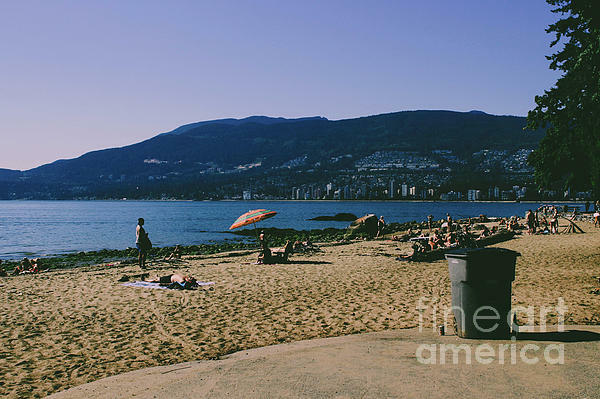 third beach which is located in Stanley Park Vancouver. 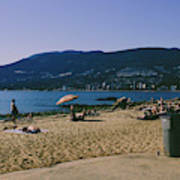 Third beach is a popular location for tourists and locals alike. 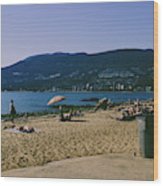 A great place to do tanning and swimming.